Do you want to regain the vision and dream that led you to forming your	own business in the first place? What would you do to regain control of your life and spend more time with	family and friends? I am a certified Business Coach with ActionCOACH, the World’s #1	Business Coaching Franchise (	Entrepreneur Magazine, Jan. 2004 & 2005). As your coach, I will be working with you in five key areas. The emphasis	on each area depends on your needs, the type of business you have, and	your goals. The key areas are: Sales; Marketing and Advertising; Team	Building and Recruitment; Systems and Business Development; and, Customer Service. My goal is to help small business owners, such as yourself, spend less	time working in your business and more time working on your business. In the end, you’ll be spending less total time working and will	be making more money. I’d also like to help you put the FUN back	in your business and your life. As a small business owner myself, I know what it is like to worry about	the day-to-day survival of the business and making the amount of money	needed to run my business and personal life. I understand what it’s	like to put in long hours and wonder what happened to the dreams and vision	I had for my life and future. I am here to help you change all of that. 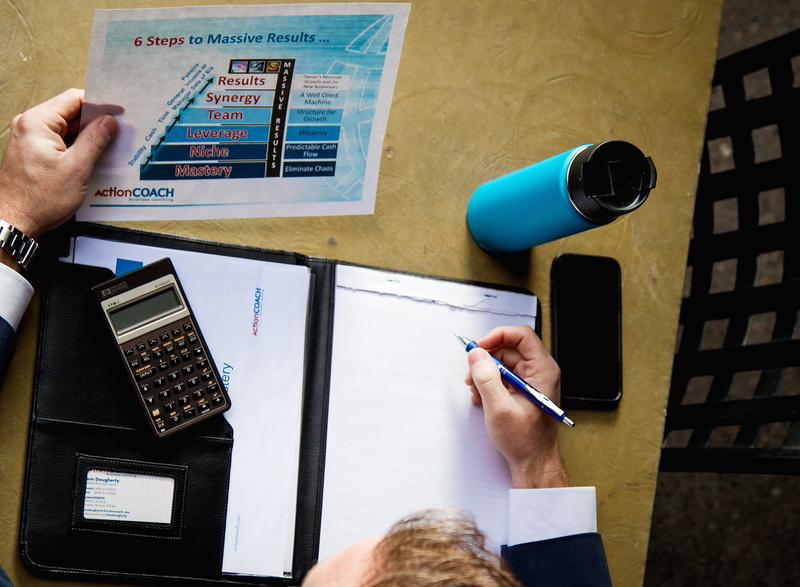 We will work together to redefine	your dreams and vision, and then we will put into place the necessary	systems, strategies, and tactics that will allow you to turn your business	venture into a thriving, successful one. We define a successful business as: a commercial, profitable enterprise	that works without you. As your Business Coach, I will function as an	unreasonable friend who tells it like it is and keeps you working on the	path toward your dreams. There is no time like the present, right now, to get started on your dreams	and goals. If you are ready to move your business to the next level, contact	me today for a FREE, NO OBLIGATION consultation. Find out how you can	change the way you do business to achieve the results you deserve!